Paid Search, Paid Social, Programmatic display, woven together tighter than egyptian cotton sheets. Tried and true. If you currently aren’t doing any type of paid distribution, this is a great place to start. We’ve been practicing SEM for 10+ years, managing millions of dollars monthly for fortune 100 clients as well as much smaller campaigns for small and midsize companies. As part of your marketing/sales funnel, we manage all paid programs through to revenue and ROI. 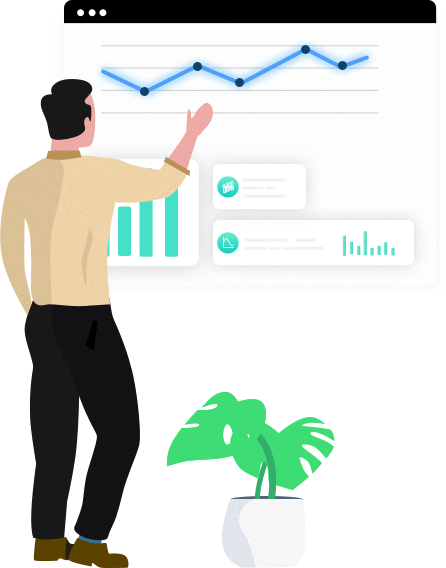 Our goal is to determine your CPA’s, how much pipeline gets generated from marketing programs, and ultimately how much revenue gets generated. 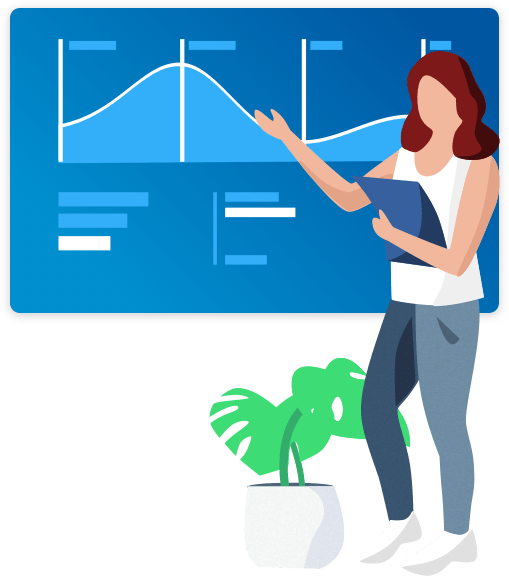 Pairing this data with funnel velocity information, you’ll be able to forecast your spend and volume needs at all points in the funnel to meet your goals. The display landscape can be quite overwhelming. We’ll help you get on the right path. 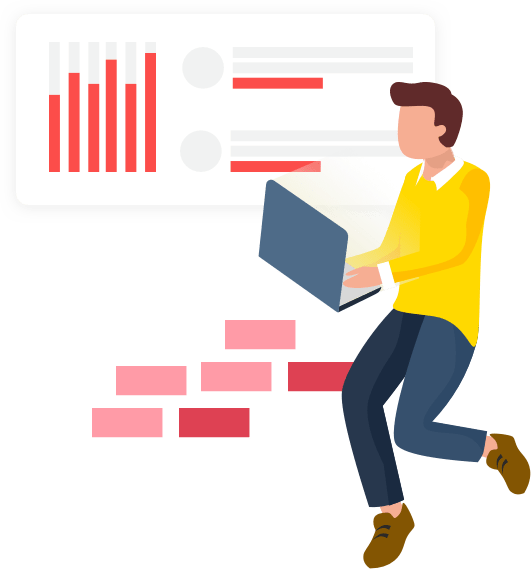 From the basics of retargeting to more advanced lookalike and prospecting capabilities, or would like to go beyond that with a full DSP, we have you covered. If you’d like to bring your ad-serving in house, we can help. We’re experienced with DoubleClick, Atlas, and Sizmek.